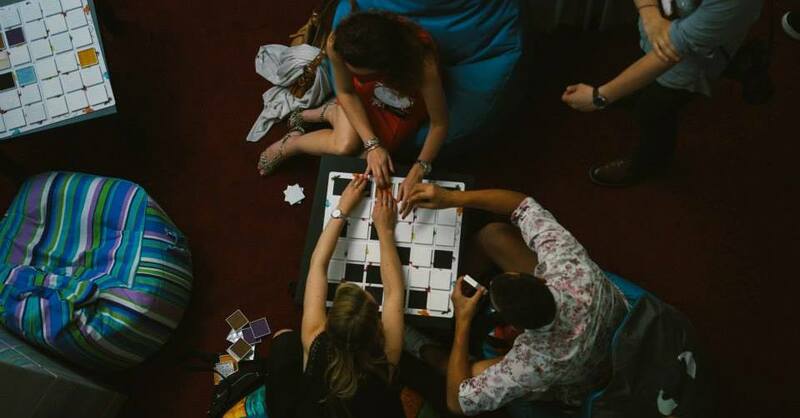 Breaks at TEDxBratislava are different than you know from conventional conferences. Ours are full of activities! How will you actively relax during breaks this year? Original and inspiring atmosphere of TEDx events is created not only by speakers but also the environment, people, catering, gifts … and especially break activities. Between blocks of lectures these activities offer space for active relax, playful learning and especially meeting new people. Thanks to break activities, the visitors themselves actively participate in the event. This year you will read a living book, paint a giant color book and take a walk through baroque Bratislava. Who hasn’t even once dreamt of being a pilot and experiencing the amazing feeling of flying? Thanks to a professional licenced UAV pilot you can learn how to fly with a minidrone and get your first experience in flying with an unmanned aircraft. We all live online, but do you know how the digital world works? How often you take a look at your smartphone? That 400 hours of video is being uploaded to YouTube every minute? Test your knowledge in Digital Garage and win a tour of Google office! Was Pekka inspiring? Lets turn ideas into action. Take your bike and meet us at the entrance in front of SND at 7:00 PM. If you forgot your own, there are some free bikes for you. It will be enough of sitting and listening for the day. You don’t have to be an astronaut to take a look at Mars. By using the latest technology, you can virtually get off our planet even though you were listening to an inspirational talk about it just a second ago. Accept our invitation to Martians mission. Do you remember a formula of carbon? Get back to chemistry lesson and recall how to create chemical compounds and formulas. ChemPlay will train your logical, analytical and creative skills and ability to work in team. 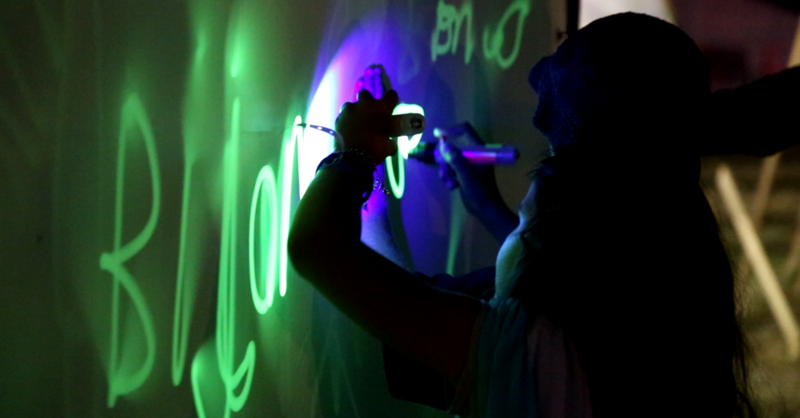 It’s easy to draw with crayons but painting with light is a real challenge! If you have a friend determined to pedal hard, your pen will shine. Enjoy the bright canva and let your creativity shine for others. Become an enlightener and wander the streets of baroque Bratislava as Maria Theresa, Johann Wolfgang von Kempelen, Franz Xaver Messerschmidt or an executioner or graduate the famous Academia Istropolitana. Exclusively with 200 brand new gaming questions! Each of us is unique and can change things. Find yourself on the cover of the famous magazine, through which your vision gets in the world. What would be tha message you want to send to your readers? The team of editors and coaches will help you communicate your current mission. Have you ever read an Online living book? Slovak Telekom and non-profit organization Eduma offer you the stories through which you can see their view of the world, the obstacles to overcome every day. Just sit back and plunge into the stories from the Online living library. When you need a kickstarter, do you rely on coffee? Forget caffeine, “flow” is a much better energy and creativity driver! Get into the phase of absolute concentration by painting a gigantic coloring book. Even small children explore the world through geometric shapes, now you can try this approach in art. Find Illuminati triangles in art pieces or you can brighten someone’s day by sending a piece of luck in pictures with quatrefoil. Take your C-chain from the gift bag, find a rival and a straight line on a floor. How many Cs will you set in? Who throws them closer to the line, takes them all. Or do you remember the rules differently? Follow your own and challenge any other visitor.